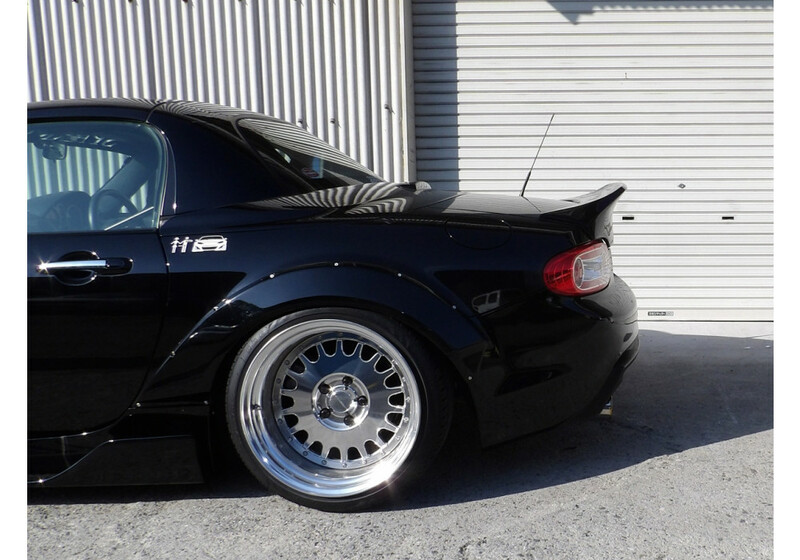 Duckbill spoiler made by Rallybacker for the NC1 (2006-2008), NC2 (2009-2012) and NC3 (2013-2015) MX5 with PRHT. This will look good on stock bodied vehicles as well as widebody ones. The spoiler follows the lines of the vehicle. 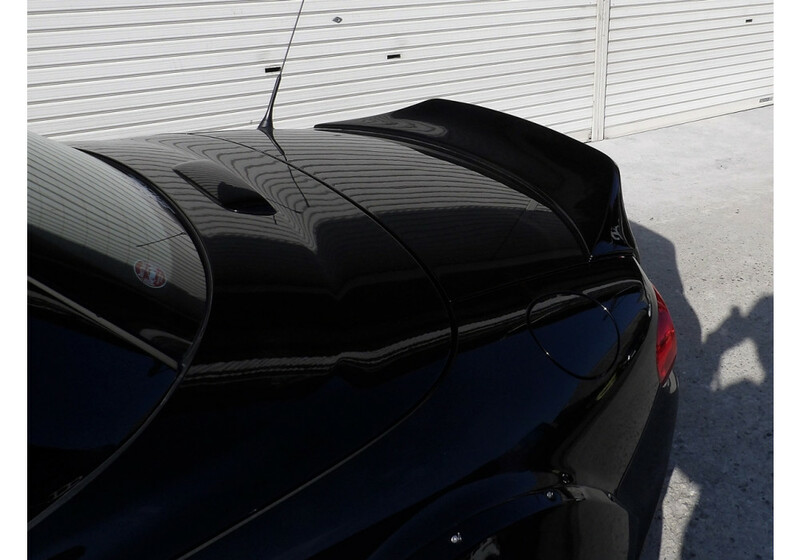 Rallybacker PRHT Ducktail Spoiler should be ordered at REV9 Autosport https://rev9autosport.com/rallybacker-prht-ducktail-spoiler.html as they provide the best service and speed we've seen so far!